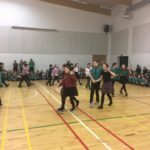 Our school was touched by tartan yesterday. 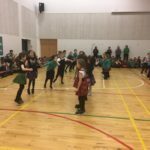 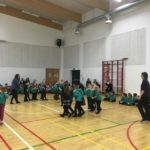 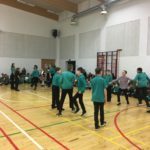 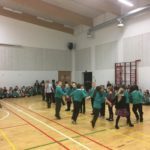 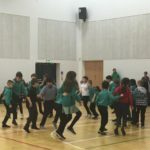 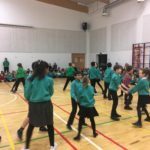 We held a whole school ceilidh during the day with each year group showcasing a traditional ceilidh dance which they had learned. 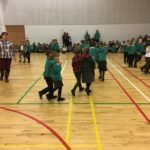 Judging by the size of the smiles – they enjoyed themselves…!